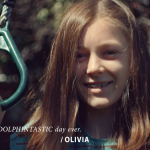 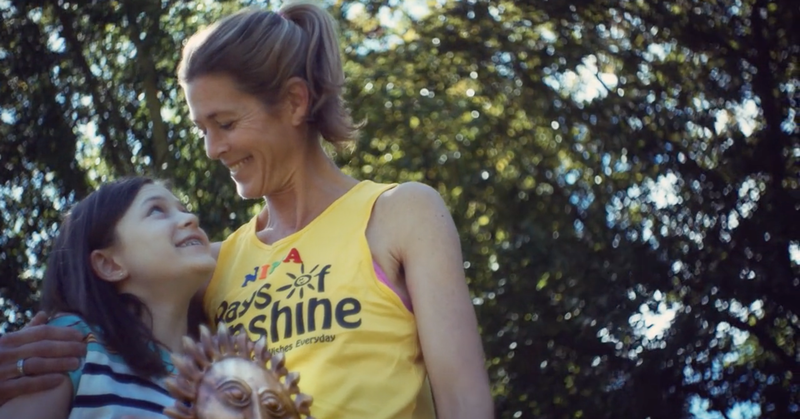 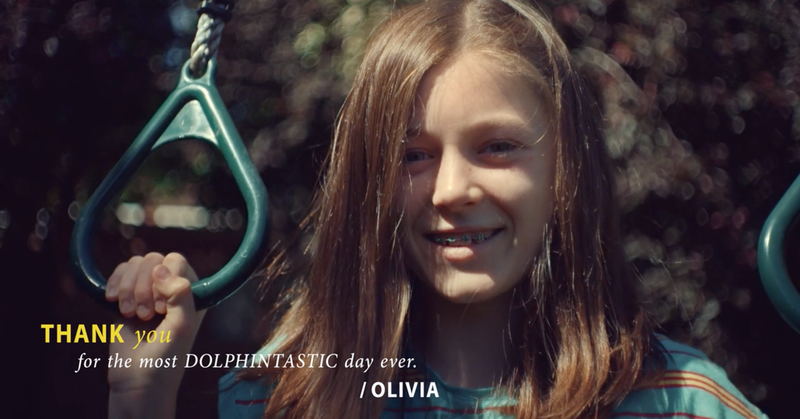 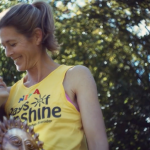 Green Cave People was commissioned to produce a video for Rays of Sunshine charity to celebrate the incredible work they do supporting the families of children suffering with life-limiting illnesses. 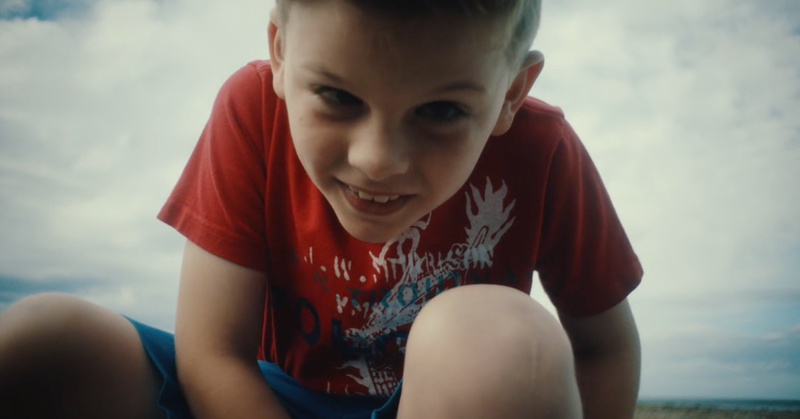 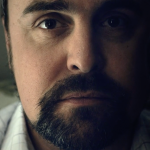 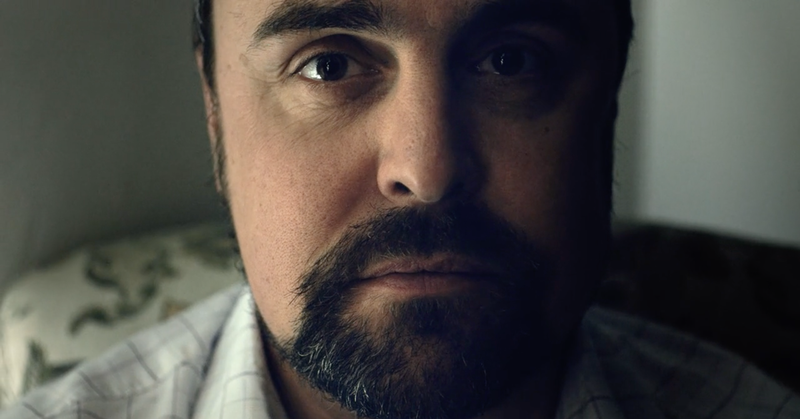 The film was directed by award-winning director Malcolm Green, produced by Sara Huxley of Mini Productions, executively produced by Marc Cave of Green Cave People and post-production by M2Film. 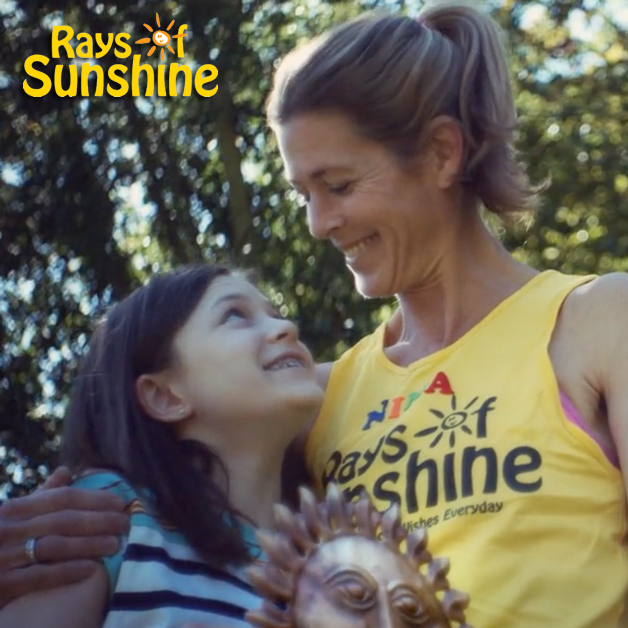 Rays of Sunshine is an award-winning national children’s charity brightens up the lives of seriously ill children in the UK aged three to 18 years old by granting wishes, granting hospital ward wishes and organising outings and large scale events for seriously ill children. 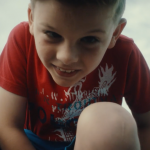 The charity was formed in 2003 to brighten the lives of children who are living with serious or life-limiting illnesses, between the ages of 3-18, across the United Kingdom.